Today’s business travelers and vacationers need a few things when they venture away from home. Now, it simply isn’t enough for hotel proprietors to provide a bed, a hot breakfast and a pool. Those in the hospitality industry must also ensure that they are meeting customers’ needs for networking and Internet access as well. However, this is no easy task. Today’s tourists and road warriors are bringing more devices than ever with them and expect a crystal connection when they check in. Furthermore, hotel employees must be able to instantly access the information they need as well. Wi-Fi and in-room Internet access isn’t just a luxury anymore. In fact, according to an annual survey from Hotels.com, Wi-Fi is now the top amenity travelers look for when searching for a place to stay. Survey results showed that 30 percent of vacationers pointed to free Wi-Fi as the top factor in selecting a hotel. In addition, 50 percent of survey participants noted that free Wi-Fi is an absolute must when they travel for business purposes. Overall, 60 percent of travelers said they wished free Wi-Fi would become standard at all hotels in 2016. From these statistics, it’s easy to see the importance of ensuring Internet access for customers. If your network isn’t robust enough to provide in-room Wi-Fi, it’s time for an upgrade. However, simply having an Internet connection in place for guests isn’t enough. You must also guarantee that the network will be able to support guests’ online activities while preventing performance problems. After all, what fun is streaming a movie or making a video call when the connection is patchy, jittery and delayed? This becomes even more critical for enterprise travelers. Citrix noted that the average employee currently uses three or more devices for work purposes, and you can bet that they don’t leave these items at home. For this reason, your network must be able to prioritize certain types of traffic over others to ensure that VoIP calls are crystal clear and that Web pages appear instantly. Speaking of things appearing instantly, it’s also crucial that your network provides valuable tools for your employees, which can be leveraged to offer the best customer experience possible. This begins at check-in. Travelers are weary, and want to get to their room as soon as possible. But if your concierge staff must wait several moments for information to load, chances are good that your guests won’t be happy. 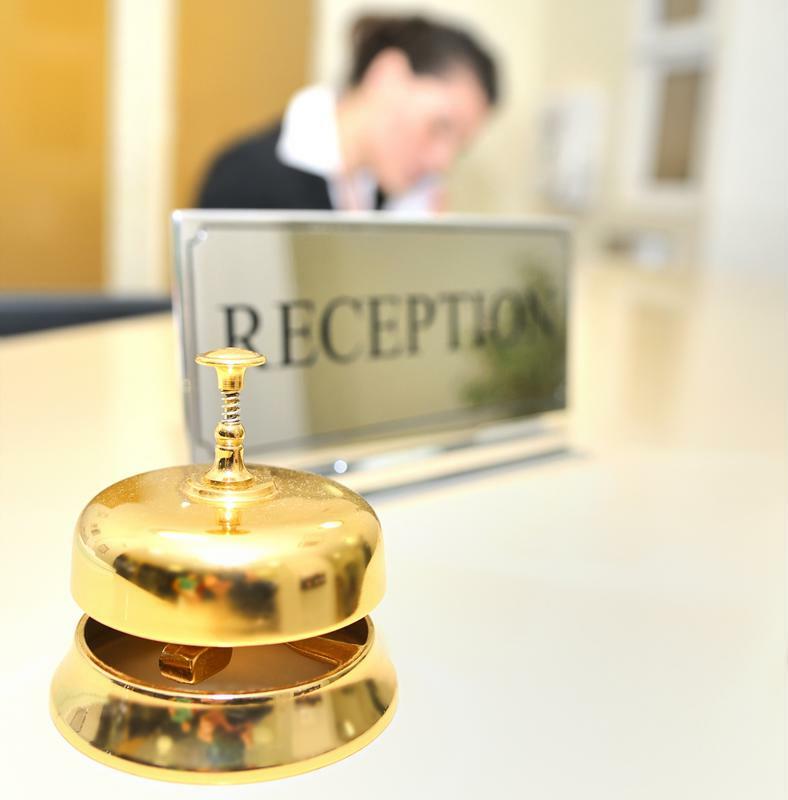 From the moment guests check in, the hotel’s network plays a considerable role in their satisfaction with their stay. This is another situation that begs for network traffic prioritization. While it’s critical that all network activity is supported, some data packets are more important than others and need to be on the best possible network route to ensure top-tier performance and information access. If your hotel suffers from any of the above symptoms, it could be time for an upgrade. The first – and best – place to start here is with the hotel’s WAN. An SD-WAN solution, for example, can help ensure that traffic is properly prioritized and that problems like latency, jitter and packet loss are effectively avoided. In addition, unique technology like Talari’s WAN Cloud Solution can extend the reach of the WAN, boosting the visibility and control your hotel’s IT personnel have over every location. To find out more about how these solutions can make a difference in your hotel’s network, contact Talari for a custom demonstration today.